Marc Bolland’s six years running the $10.5 bln UK retailer has left its food business shining and troublesome non-food business more efficient, even if sales are weak. In the days when M&S’s competition was basically British, that might have excited investors. Not anymore. 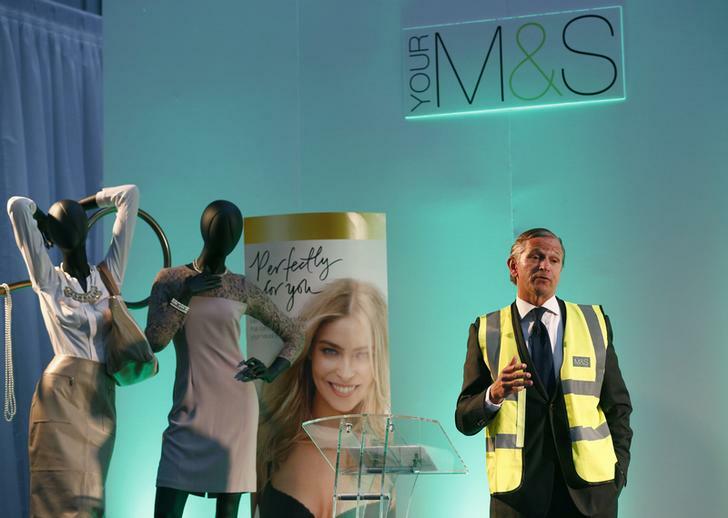 Marc Bolland will step down as the boss of Marks & Spencer in April, the UK retailer announced on Jan. 7. He will be replaced by Steve Rowe, who has run divisions covering both food and clothing in his 25 years at the company. M&S Chairman Robert Swannell told reporters that Bolland had not been under any pressure to leave from either the board or shareholders. In the third quarter, which includes the Christmas trading period, like-for-like sales at the general merchandise division, which covers clothes, shoes and homewares, fell 5.8 percent. The company said it enjoyed its best ever Christmas in the food division. The group’s shares were up 1.2 percent at 0920 GMT on Jan. 7.